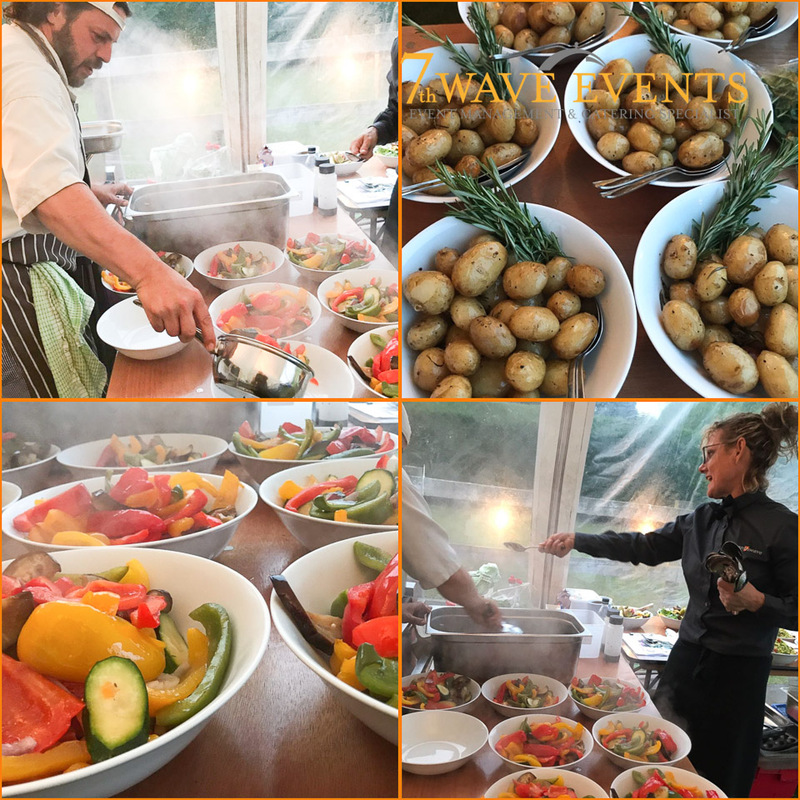 We are loving being able to provide for another function at Ploughman’s Cottage in East End. 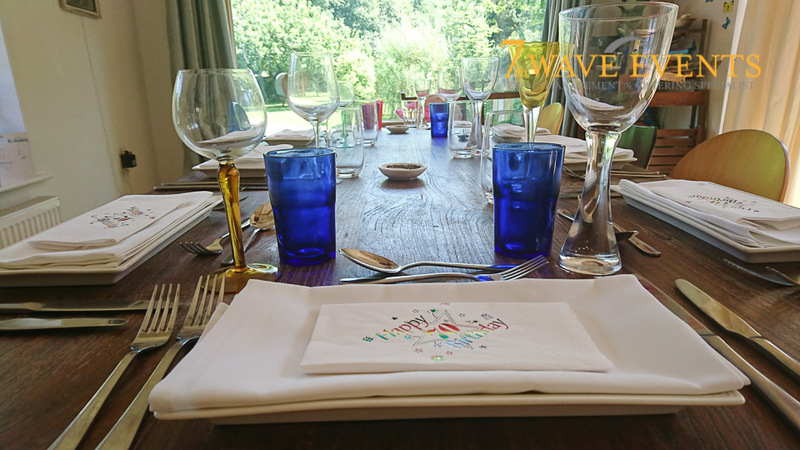 One of New Forest Escapes holiday cottages, it is great to be in a familiar location with a different family to celebrate with and this time to celebrate a 70th Birthday. 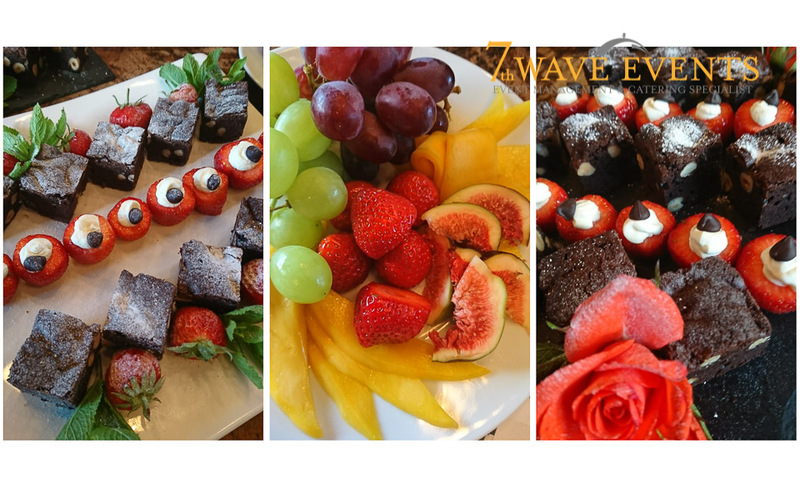 Are you looking to celebrate a birthday in style? 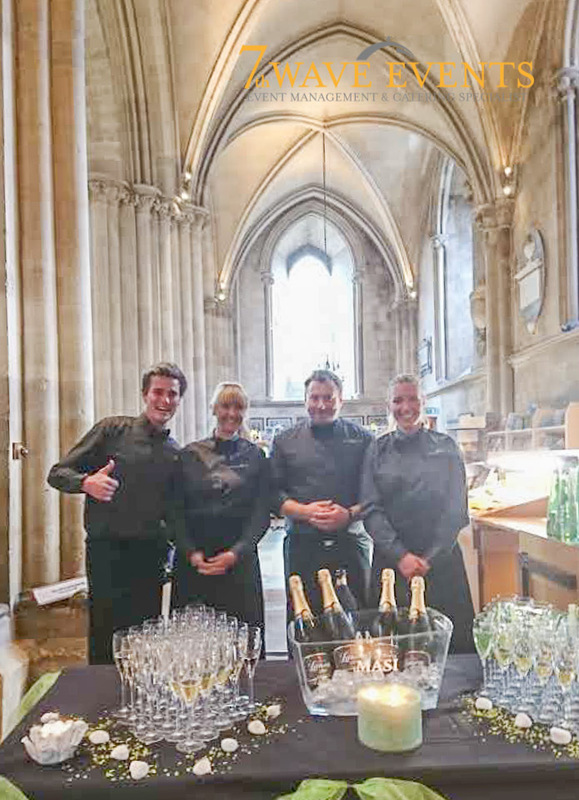 Are you looking to celebrate a family occasion – a wedding, christening, special birthday? 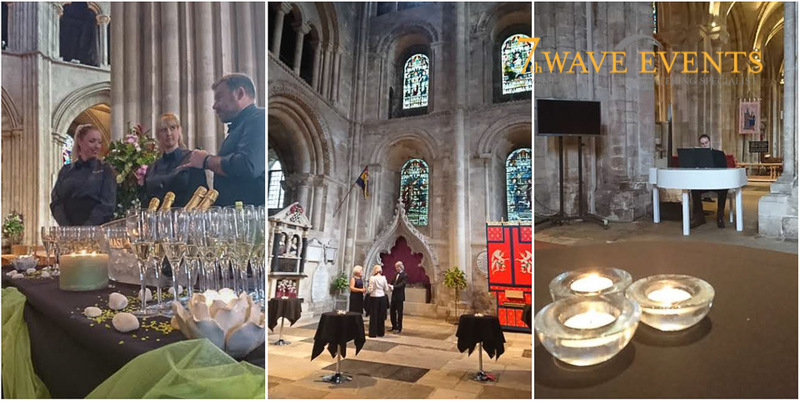 Do you need an outstanding venue to impress family, friends? 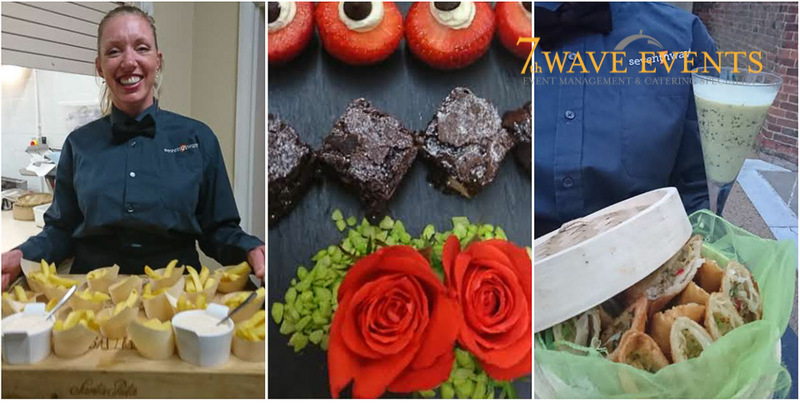 Do you want to create a product launch that will have your investors talking for years to come…. 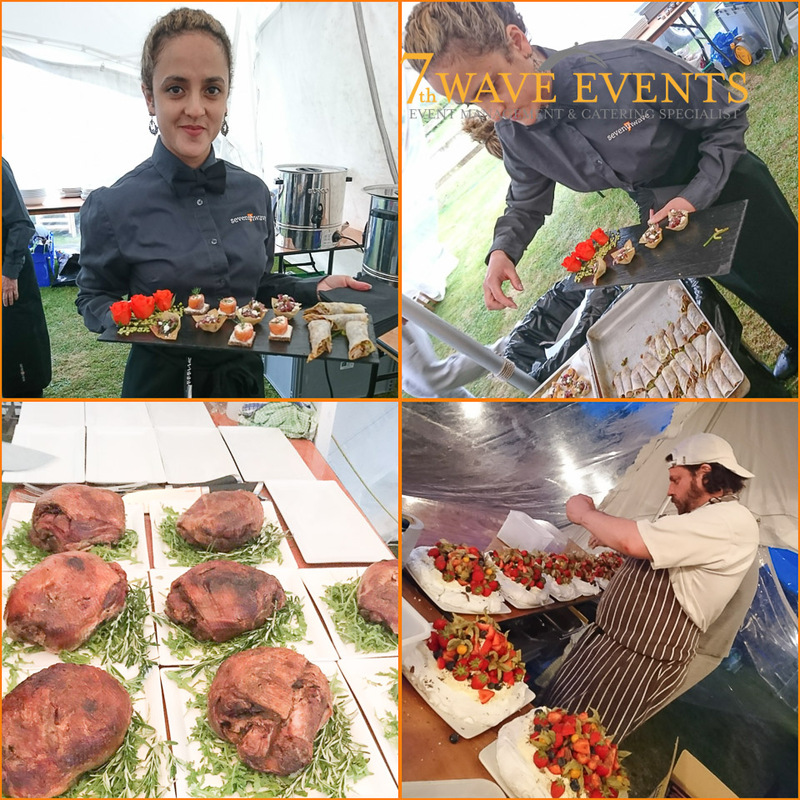 we are the solution! 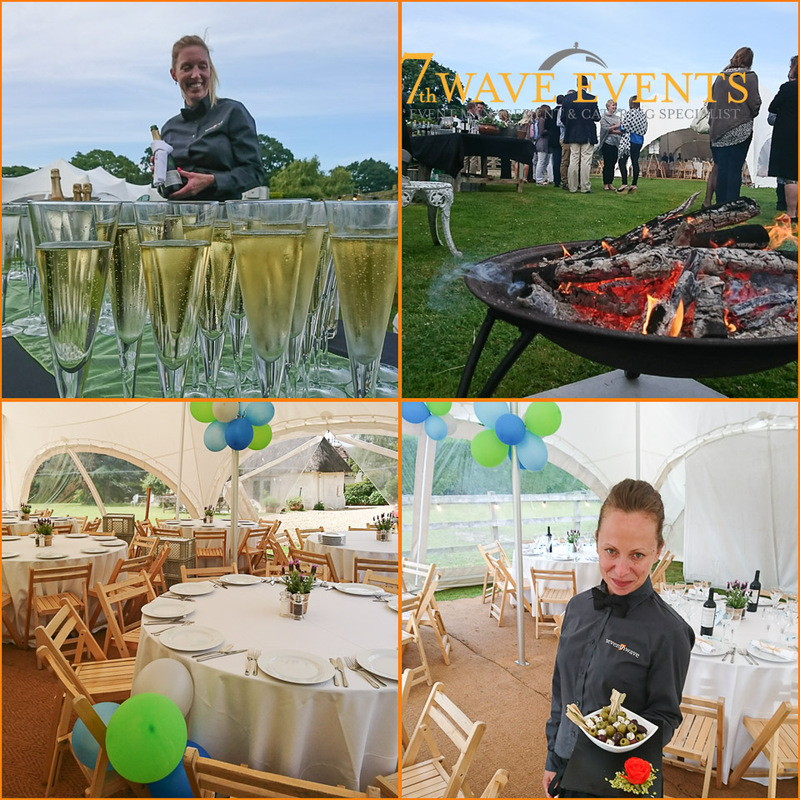 Why not book a Marquee – South Coast Marquee’s are really helpful and we have worked with them on lots of occasions, and invite us along to cater for your perfect party or event and you too could enjoy something like this! 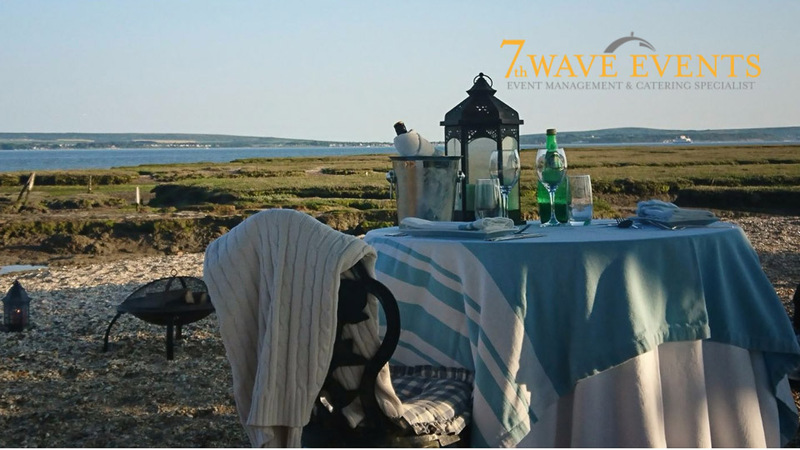 A couple of months ago it was a pleasure to take part in a very special and very unique occasion, imagine dinner for two on the beach at sunset in the beautiful New Forest, a special treat to always be remembered and a well planned Wedding proposal. 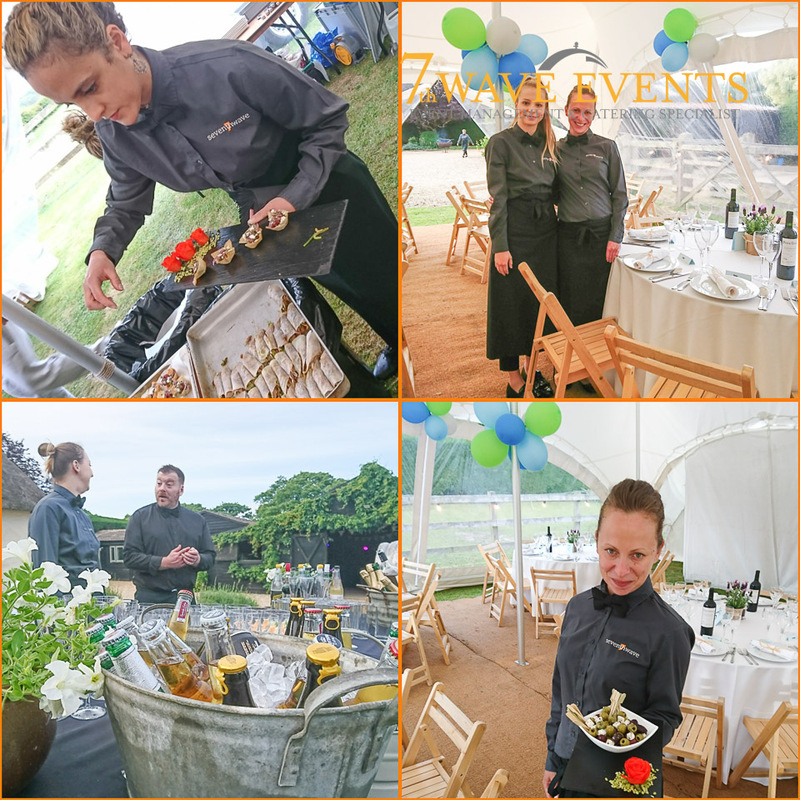 BBQ, Hog Roast… an outdoor celebration. 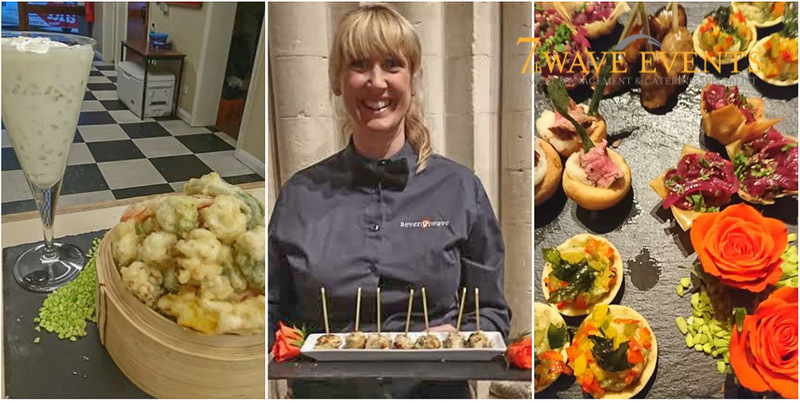 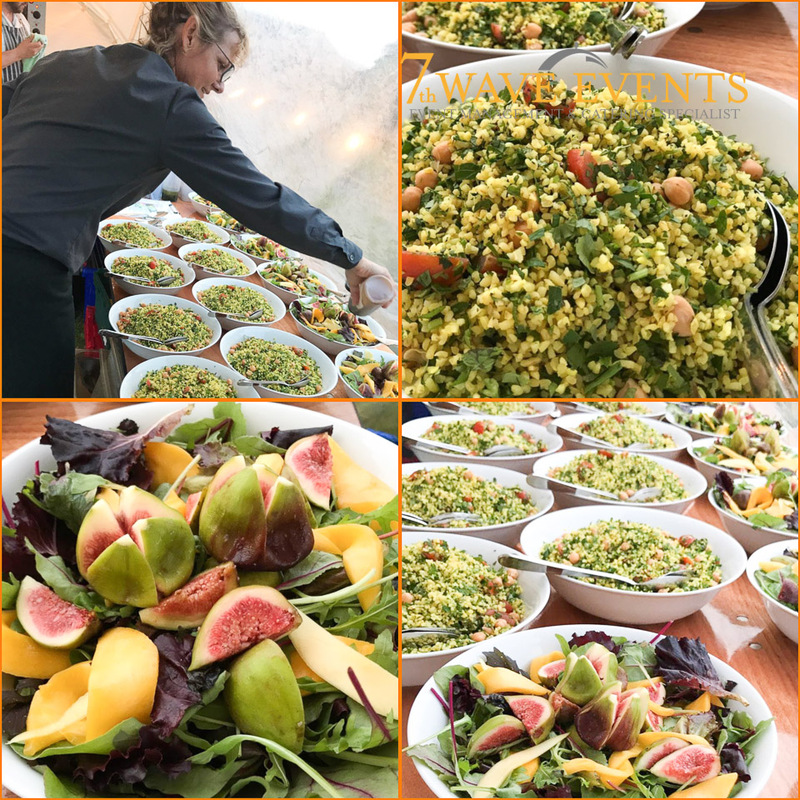 7th Wave events would be the perfect company to make your event go like a dream, fantastic food, happy friendly staff, people on hand to take of the mess… and of course we bring everything we need to make the event happen at your perfect location. 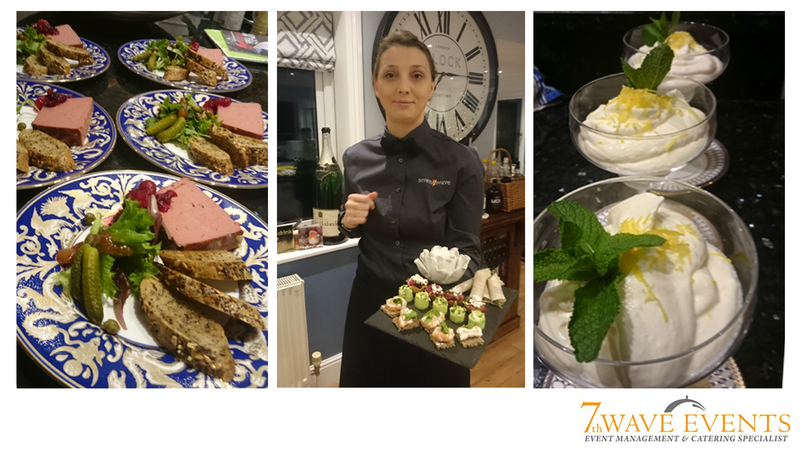 Puddings to die for and low calories options too! 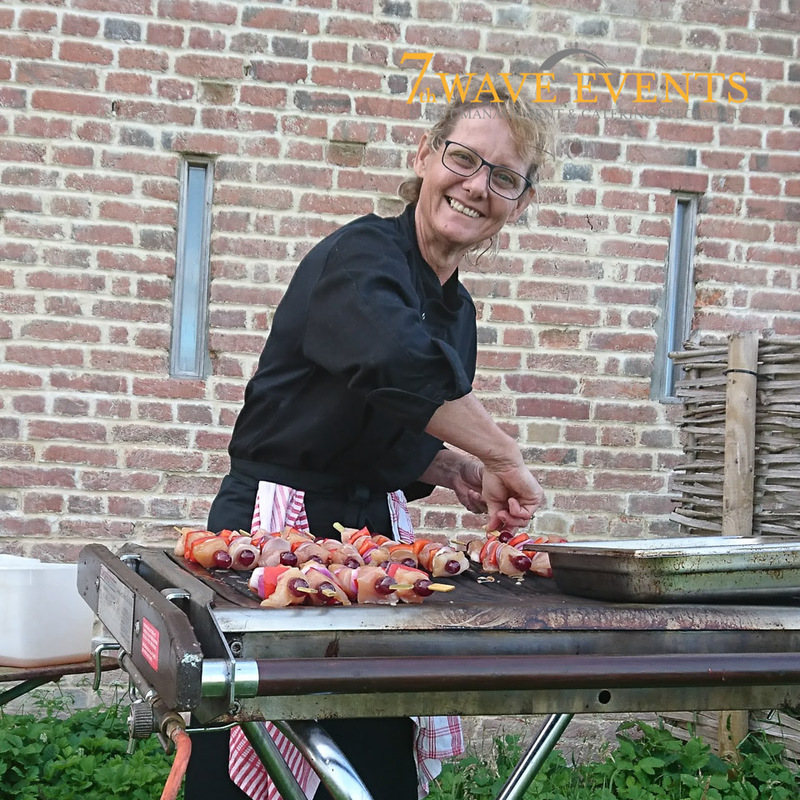 This amazing BBQ took place at Gin’s farm, to celebrate a 70th Birthday in style!